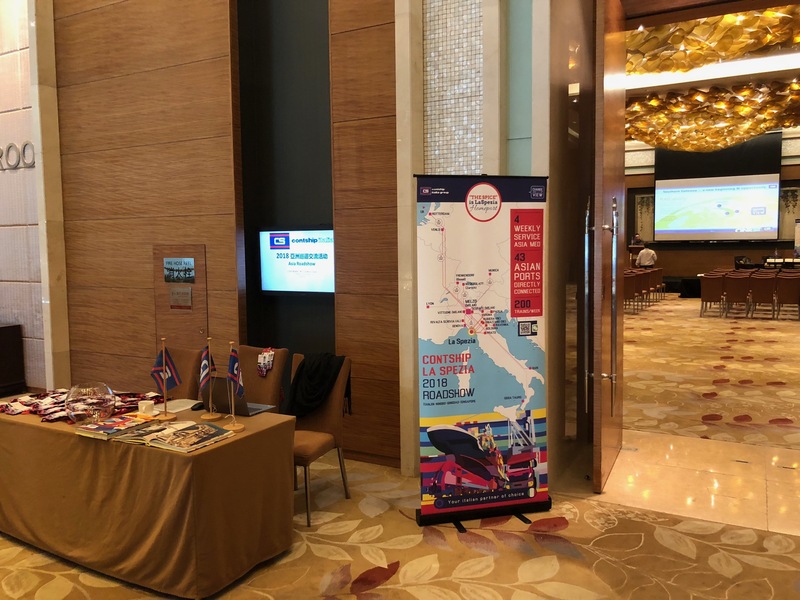 Contship Italia Group, Italy’s leading container terminal and intermodal service provider, is set to embark on another profile-raising series of meetings in its key Asian markets. 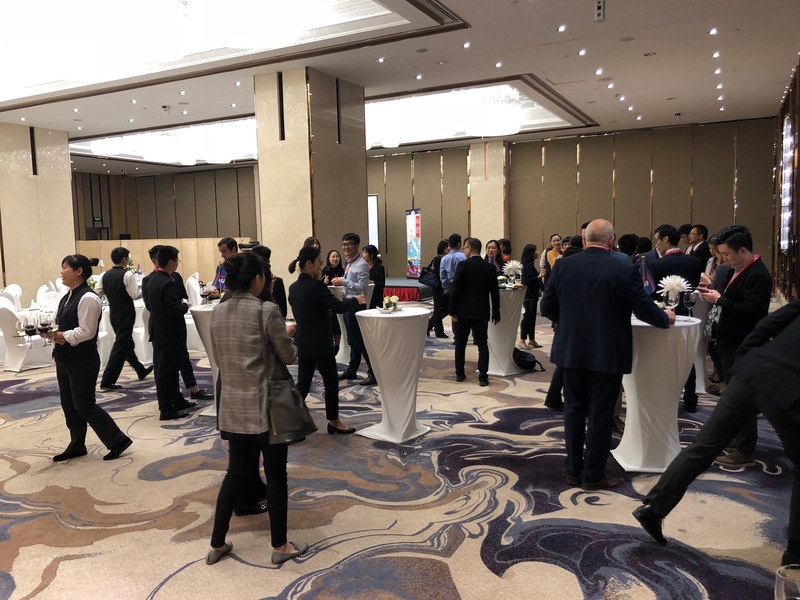 The Group will be represented by its senior managers involved in meetings in Asia from 22 – 30 October 2018. 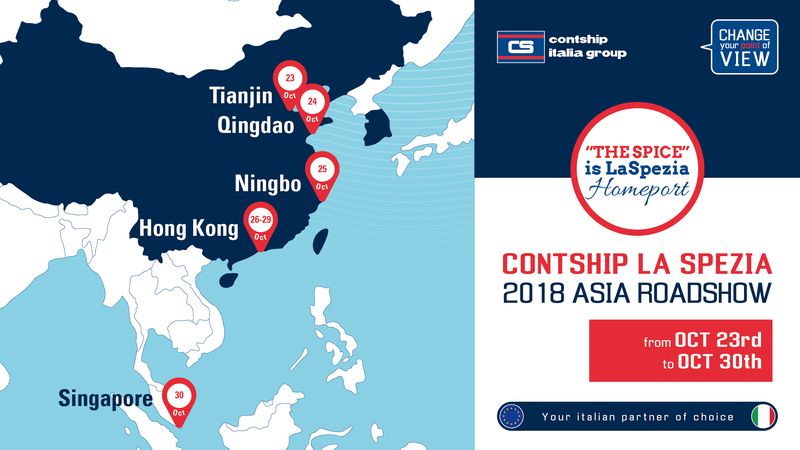 The Contship Italia delegation will visit Beijing, followed by Tianjin, Qingdao, Ningbo, Hong Kong, concluding with an industry gathering in Singapore. La Spezia Container Terminal, Contship Italia’s premier gateway port is called at by all the major Lines and Alliances, with four Asia-Mediterranean services every week, reflecting the strong trade between Asia and Italy as both import and export volumes remain robust. 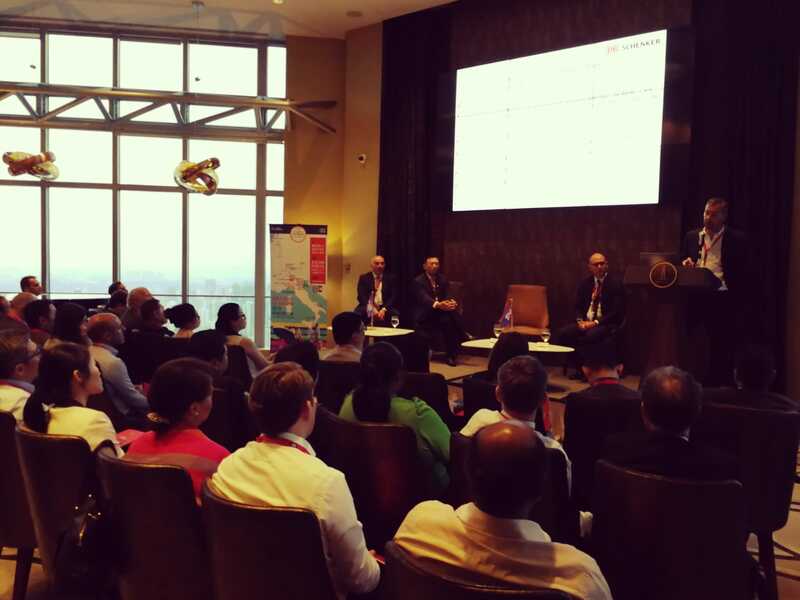 He added: “This is our fourth round of meetings in Asia and I am very pleased at the many positive comments and responses from our Asian partners and customers about the growth of La Spezia Container Terminal as an alternative gateway to southern Europe, that Asian shippers are now benefitting from in terms of time and cost saving. The Contship Italia Group is committed to continue providing an effective customisable and integrated one-stop solution for the logistics supply-chain”. 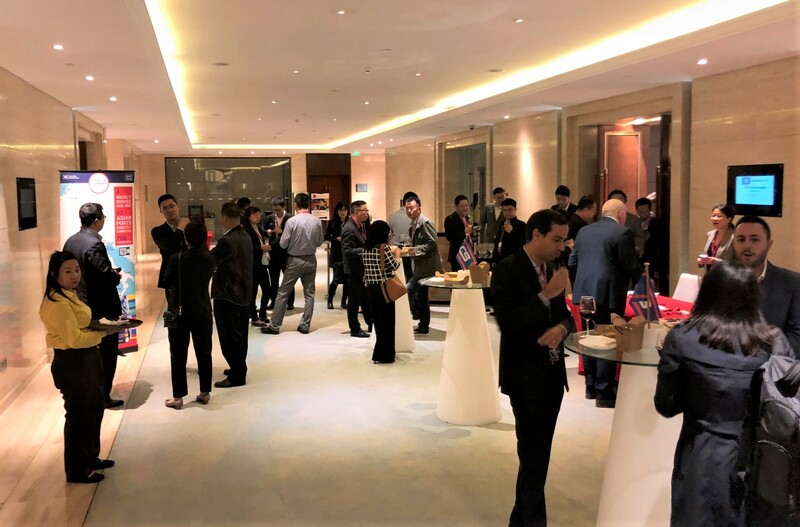 More than a hundred leading logistics, forwarding, shipper and cargo owning companies have been invited to attend the round of meetings held by Contship Italia later this month. 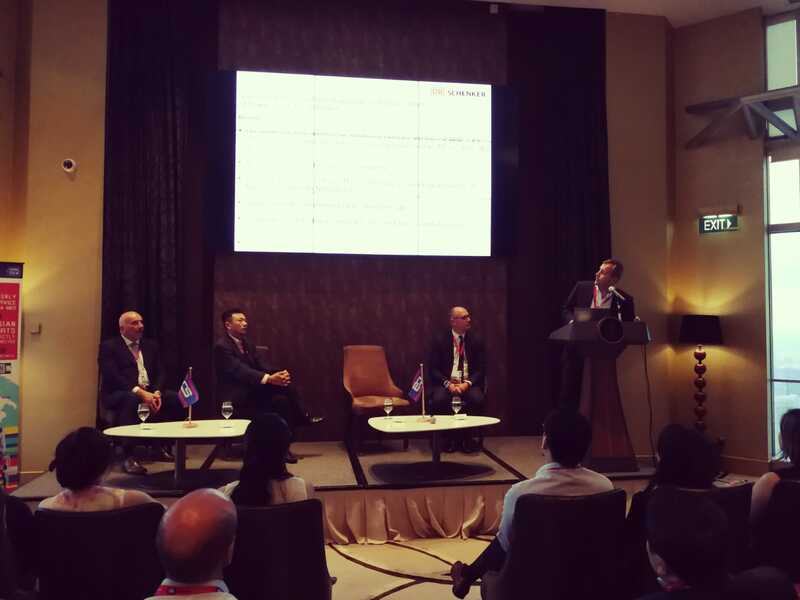 The Group’s message to Asian logistics providers is consistent and highlights the economic and business benefit of the southern gateway alternative to access the most important markets in south and central Europe. 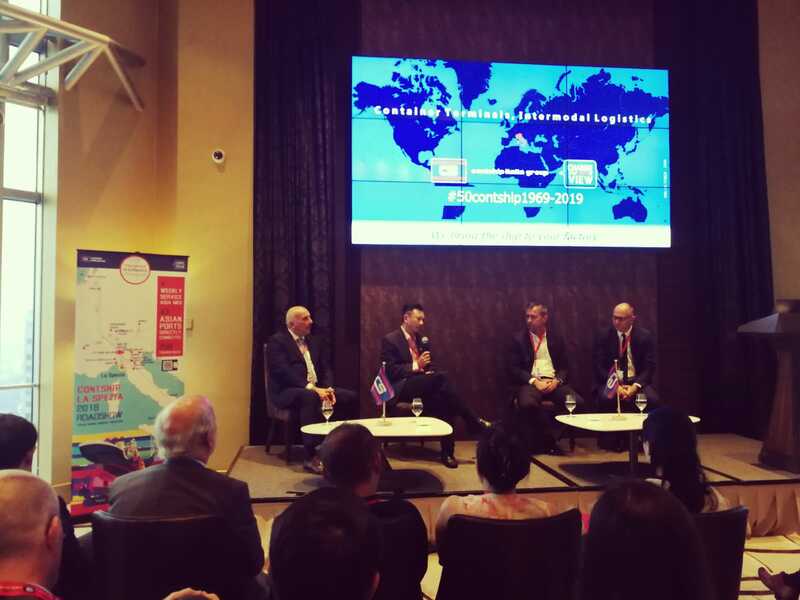 Asian based cargo owners and freight forwarders can benefit from getting their cargo delivered to Italy and central Europe, via La Spezia Container Terminal, with shorter transit-times, lower inventory cost through better risk-management within their supply-chain. 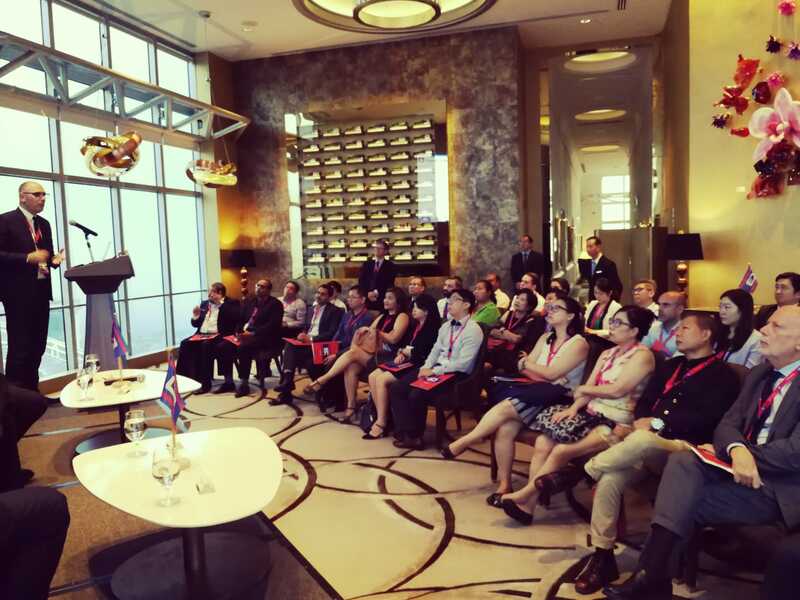 Events and one-to-one business meetings with partners and customers will take place by invitation only.